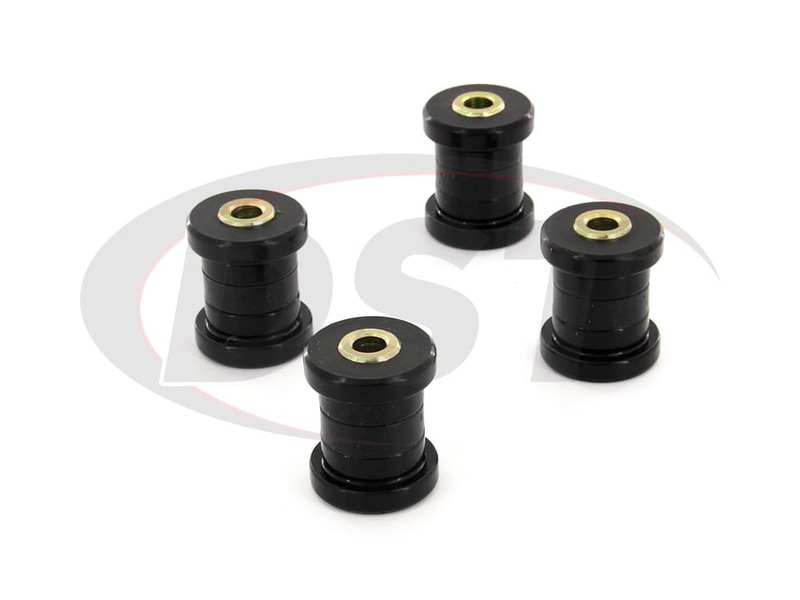 The 16.3104 does not include the rear shock mount bushings. The lower shock mount bushing is in the lower control arm. 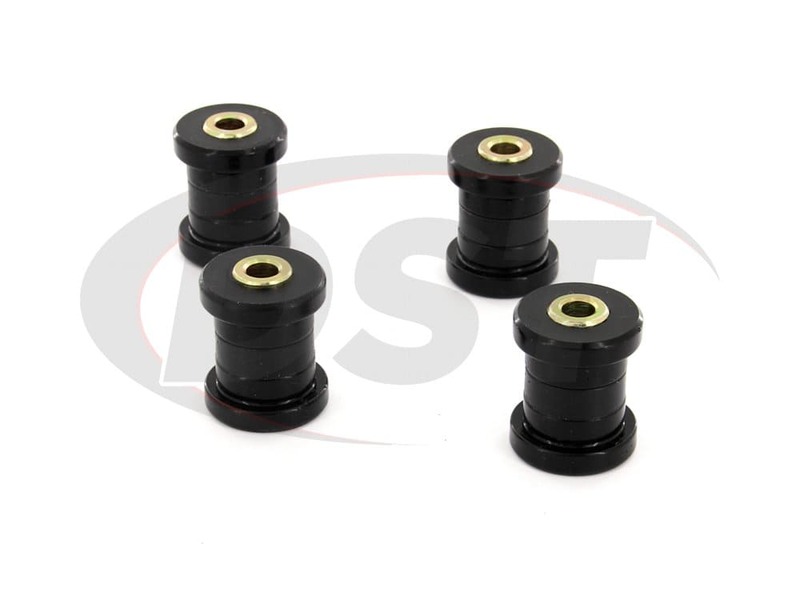 If you need that bushing, you will want to add this kit. 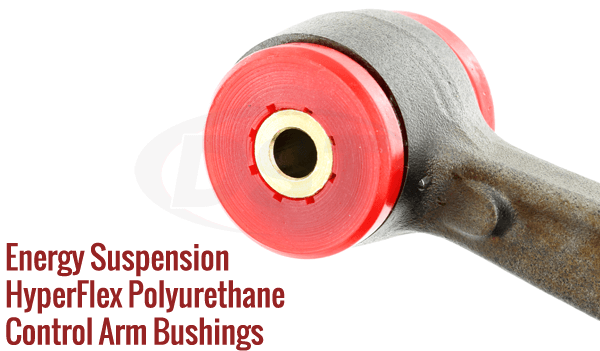 The 16.3104 only includes the rear lower arm bushings. 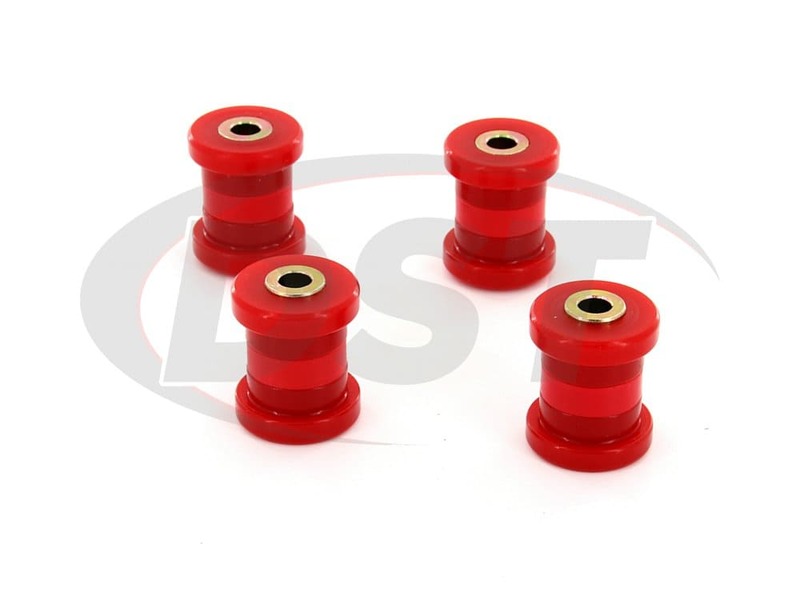 Add these if you would like to replace the upper arm bushings as well. Easy install, parts holding up good. Car travels 3,000 miles a month in temperatures over 120 degrees F (Metro Phoenix freeways) to -30 degrees F (30 below zero) at just under 10,000 ft elevation. Snow, ice, sleet, hail and volcanic cinders or road salt. Three treacherous canyon roads (Queen Creek, Devils and Salt River Canyons). With the loss of federal and state funding roads in the last few years are deplorable. Energy parts still going strong.\nI have 50 ton presses and unlimited tools at my disposal thanks to my employer. The easiest and quickest came when I used a hole saw, hack saw, vice, needle nose pliers and a very clean work area in my garage. .
starstarstarstarstar" great parts ! " Thank you! Fits perfect and great parts ! starstarstarstarstar" A very worthwhile up grade "
Fortunately I had access to a press so removing the old bushes was not a problem but may prove a time consuming process if I had not. Fitting the Poly bushes was a doodle and have made a huge improvement to the handling of the car, I have Poly bushed the whole car and lowered it 60mm on coil overs, it makes for a firm ride but buy no means uncomfortable, I would recommend fitting them. Will part number 16.3104 fit my 1997 Honda del sol? Yes, part number 16.3104 will fit the 1997 Honda del sol. 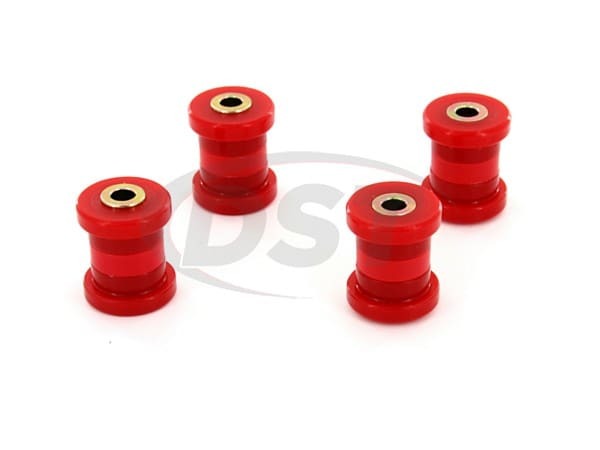 How many bushings does kit number 16.3104 include? 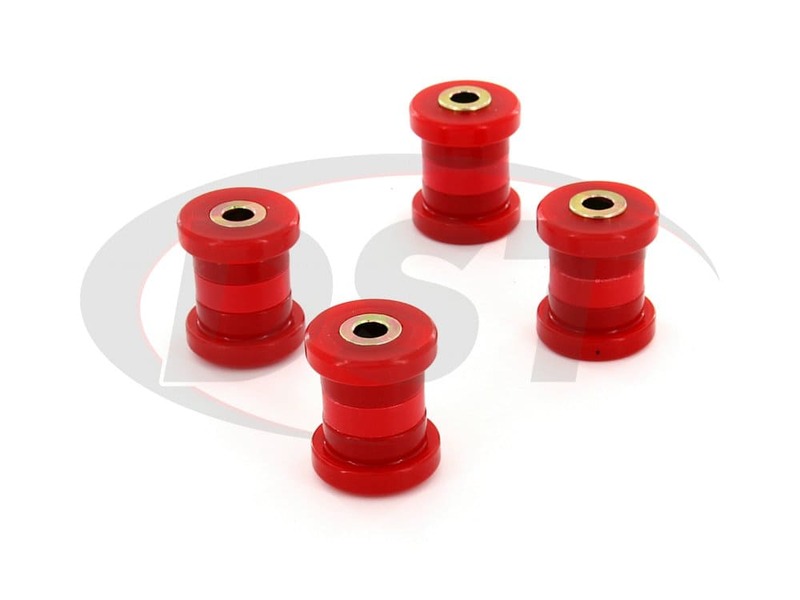 Kit number 16.3104 comes with 4 complete bushings and their inner sleeves.  Whats the outer diameter in mm? 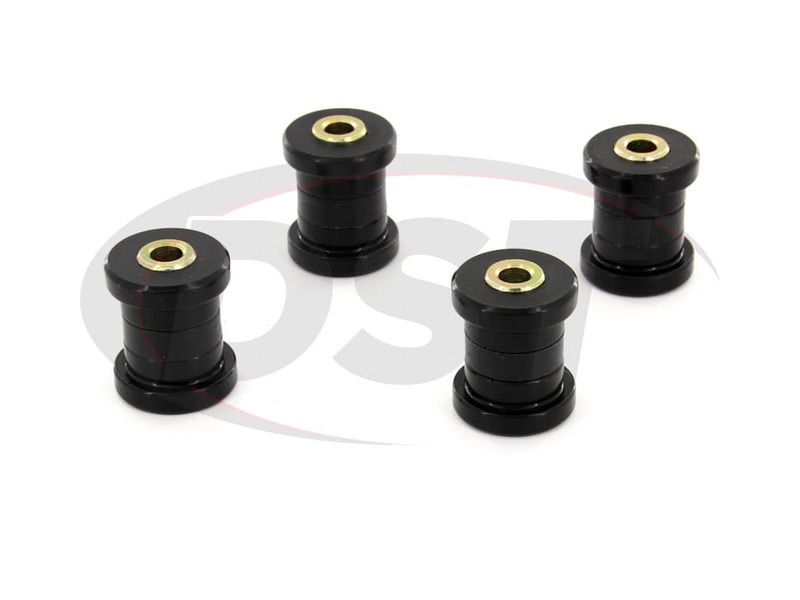 Part number 16.3104 is 32mm OD. Do you have these in blue? No part number 16.3104 is only available in black and red. Hi, so this is a complete set for both rear lower control arms? This kit will do the rear lower control arm bushings at the spindle and frame. Not the bushing where the rear strut attaches. You would need the kit 16.8103 for that bushing.